More from Ora: Will Trump seek truce in trade war with China at G20 summit? 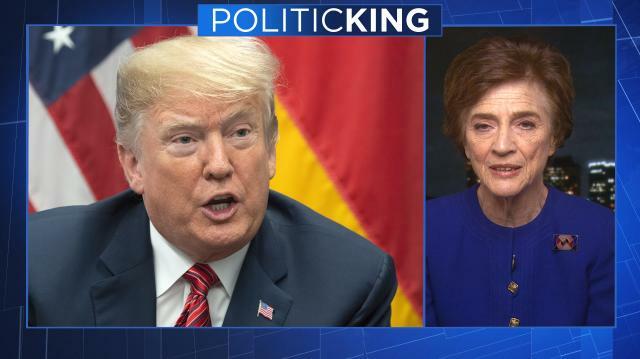 Former Rep. Elizabeth Holtzman (D-NY), who voted to impeach Richard Nixon, joins Larry to discuss her book, "The Case for Impeaching Trump." Plus, Larry's political panel weighs in on Nancy Pelosi and the latest in the Russia probe. Midterm aftermath: How will a split Congress impact Trump's presidency?